Great news, once again, Rescuers! NEW EPISODE AVAILABLE ON FACEBOOK! 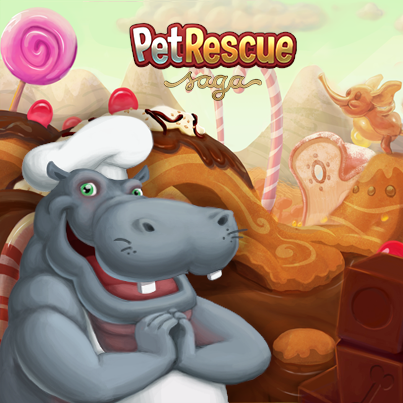 The Pets have now reached “Chocolate Springs” – everything is made of chocolate here! How delicious is that? And as for the tips for each of the new levels you can click on the level you are stuck on, on the list below! As we mentioned above the tip gathering/video creation process is an on going situation so the whole will have been completed in the next 12 hrs! Enjoy!